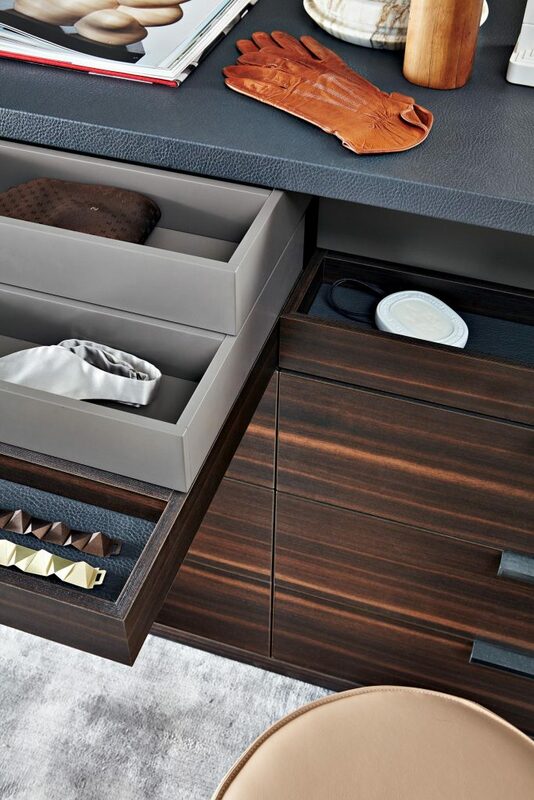 The introduction of the Gliss Master solution, gave the Molteni & C range of closets a fresh, innovative and completely diverse system. For many years Molteni & C have led the way in contemporary Italian design. Offering customers longevity & stability in each product. In addition to the versatile walk in system you can view the models available for the Hinged Door Wardrobe and also Sliding Door Wardrobe. Gliss Master – Part 1 – inspired by the book “The Life-Changing Magic of Tidying Up” from Molteni&C Dada on Vimeo. Gliss Master – Part 2 – Features from Molteni&C Dada on Vimeo.